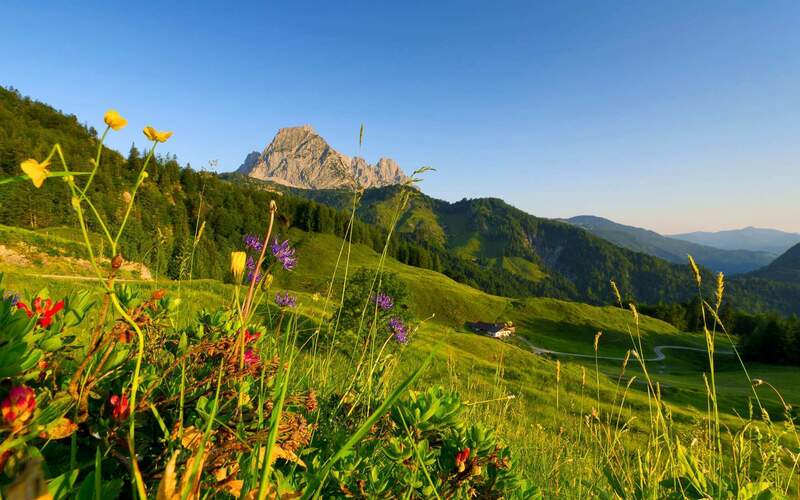 Welcome in the heart of the Kitzbühel Alps in Tyrol! 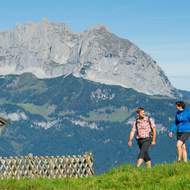 The Seiwald welcomes you with a sunny panorama and a phenomenal view to the imposing massif of the Wilder Kaiser. Feel home in a family atmosphere. 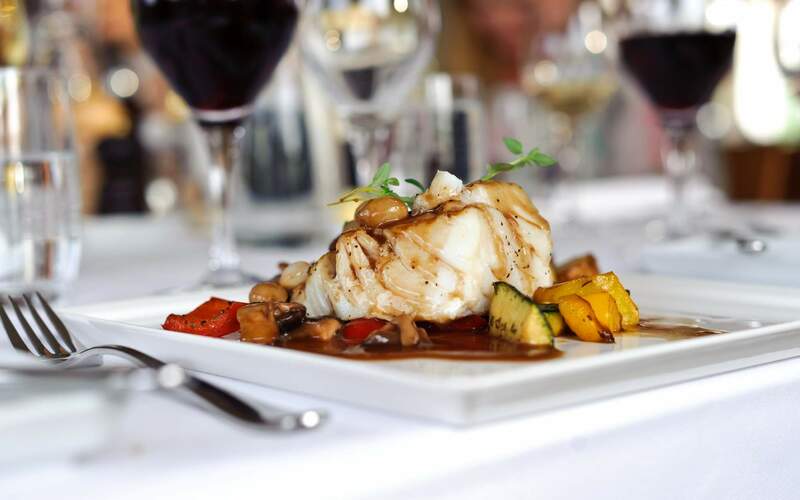 Let yourself be pampered with creative delights of regional cuisine. 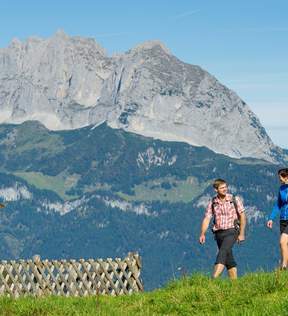 Activ nature experiences while hiking and cycling or limitless skiing in the Kitzbühel Alps. 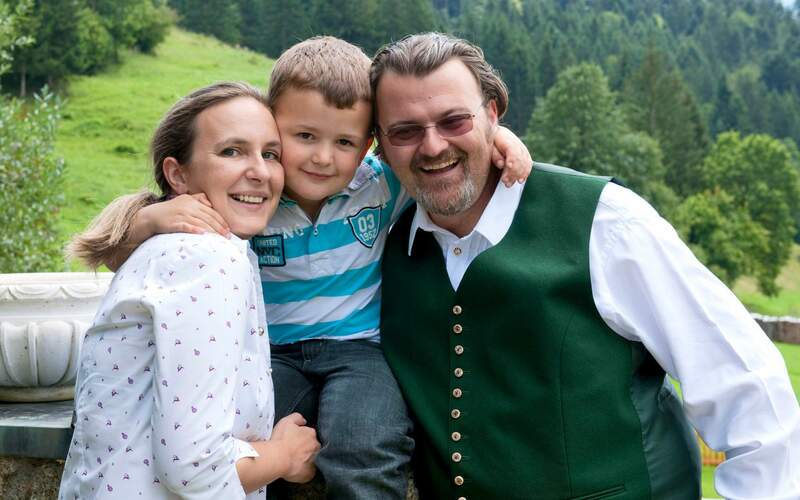 With a variety of adventures and experiences a family holiday in Tyrol Austria gets magic. 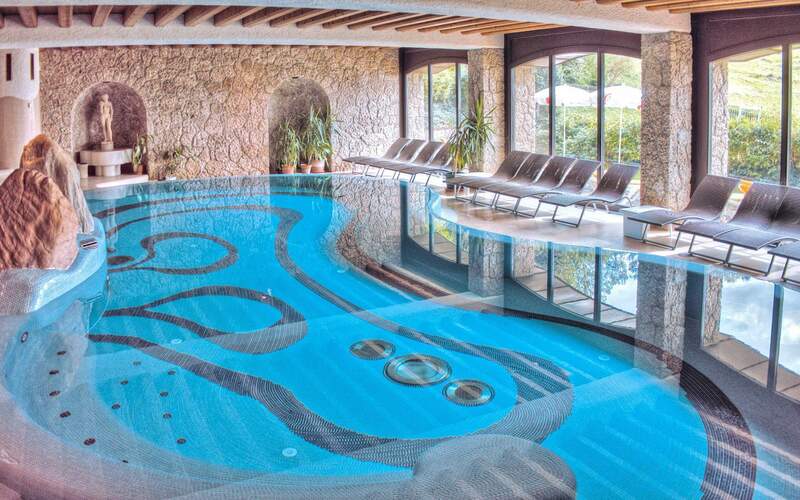 Enjoy Spa holidays with all the power of the Alps. Relax charmingly in harmony of tradition and modernity in our family run Hotel Seiwald. 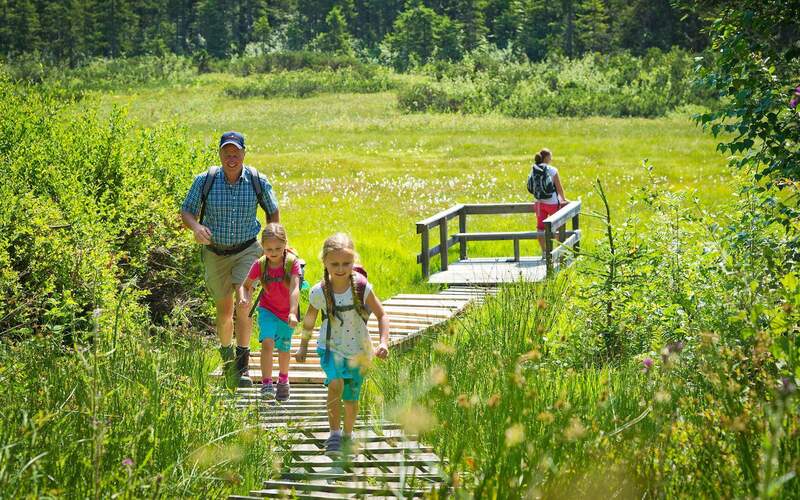 Enjoy a holiday in the spirit of authentic warmth and the love of nature. 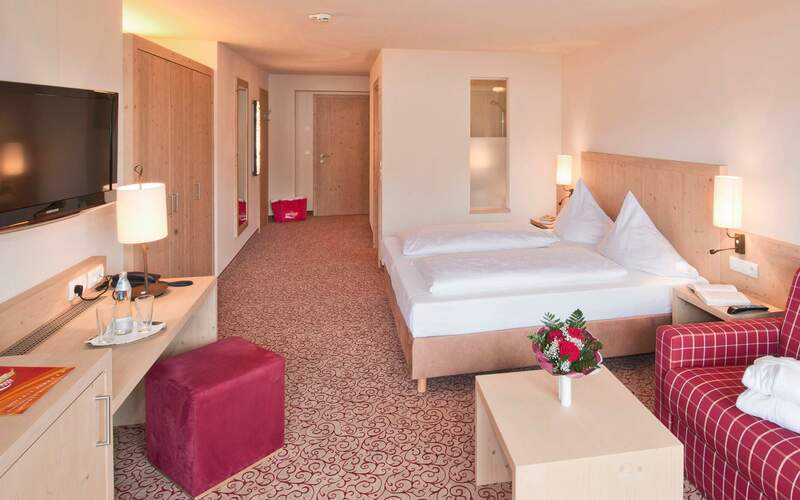 The combination of Tyrolean hospitality and acomodation comfort in the Rooms & Suites create a wonderful holiday. We look foward to wlcome you. 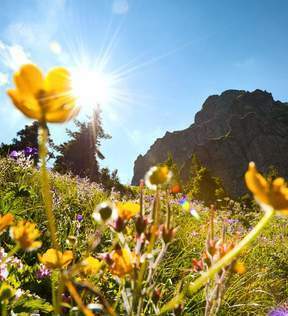 Feel at home in the family hotel with pool and spa facilities THE Seiwald near St. Johann in Tirol / Kitzbühel proves to be the ideal alpine destination for summer as well as winter holidays. the 4-star hotel impresses as a family hotel with great attention to detail. The 4 star hotel in the Tyrolean Alps is ideal for a wonderful hiking holiday in Ellmau. 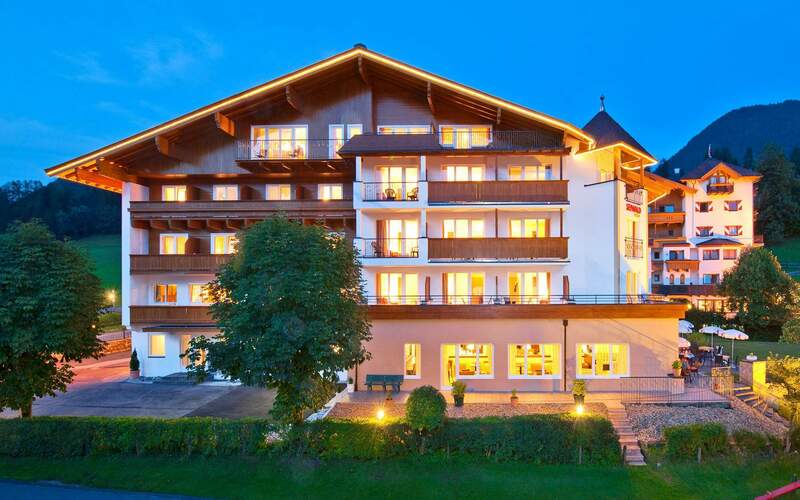 The perfect 4* Skihotel near Söll Soll Kitzbühel offers with indoor pool and spa with sauna for your relaxation. 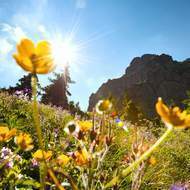 The Alpine Spa hotel Seiwald in Kirchdorf in Tyrol is the number one for active & family holidays in Tyrol near Ellmau. 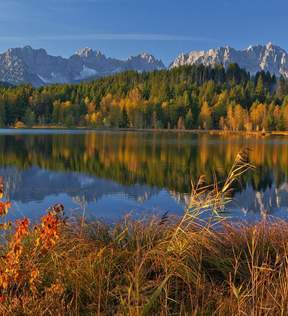 Spend your family holiday in the Kitzbühl Alps in the 4-star family hotel DAS SEIWALD and experience Austria from the playful side. A very exciting holiday experience with special family offers, numerous inclusive services and comfortable rooms awaits you. The 4*Skihotel Seiwald at St. Johann in Tyrol near Ellmau / Söll offers packages and ski deals inclusive lift ticket. 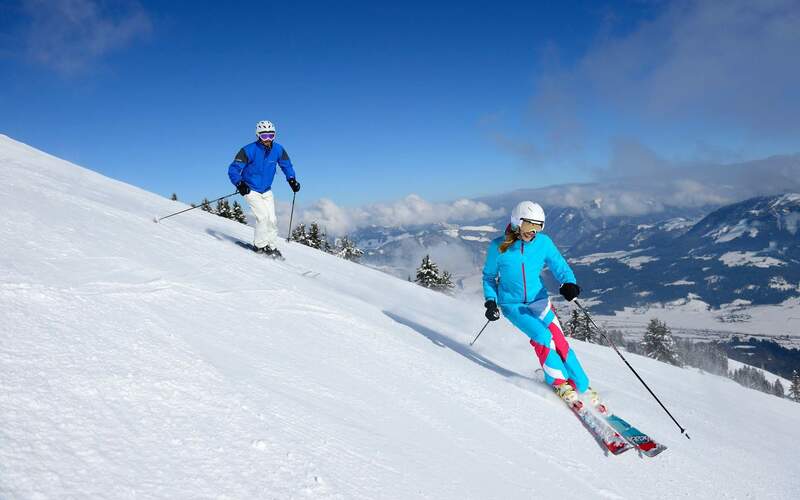 At the SEWAld in Tyrol you have the freedom to hike, ski and relax. 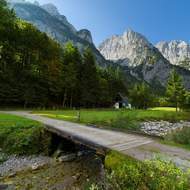 Whether family holiday, time out as a couple, active holiday with friends or in a group - holiday in the Alps at the 4* hideaway in Tyrol Austria creates very special memories for life.